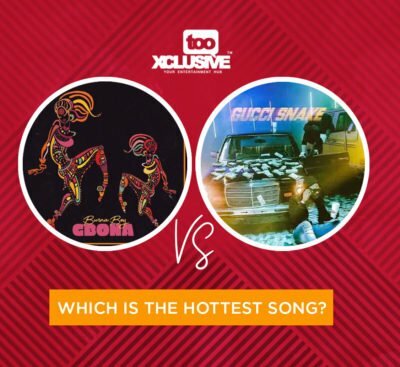 “Gbona” vs “Gucci Snake”…… Which Is The Hottest Song? 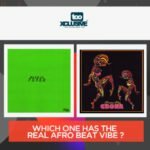 There are two hot songs presently in the music industry, “Gbona” by Burna Boy and “Gucci Snake” by Wizkid featuring Slimcase. Gbona was released in the month of September, 2018 and it has been shaking things up in the music industry, charts, clubs and parties since it release till present. 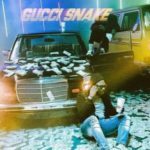 Gucci Snake on the other hand was released officially in the month of November and the much anticipated single that fans were waiting on for months turned into an instant hit. Well between the two songs, “Gbona” and “Gucci Snake“…Which is the Hottest song ? wizkid fans 2 like sentiments. Weird comparism. Gbona is pure fire…. 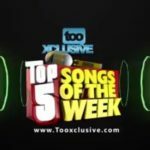 JESUS CHRIST tooxclusive has run mad oooh how can u compare GBONA with wizkid trash are u okay mtcheeew Abegii na GBONA. 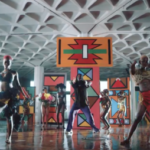 Gbona is undoubtedly a classic…Wizkid needs to learn how to be lyrical from burna boy. With the way burna boy is going, mehn he is going to be bigger than your favourite musician. GBONA for me is far better than Gucci lizard by all standards. Gbona all the way. Wizkid is gradually losing it and burna boy is taking advantage of that. Gbona all the way!!!???? how can somebori be comparing tiger ? This comparison is in every way hilarious…Isn’t it obvious?….. Gbona issa banger….WTF is Gucci snake? omo wether you like it or not, you be wizkid fan or not gbona dey top table ahead Gucci snake, gbona na number one 1. I tink sa wizkid or wizchild or wetin dem de call am im no see another work make im go do.I know sa na busy body im go reply if im hear wetin i talk.MAD MAN.Abeg na gbona in de hot.